Your lymphatic system is part of your circulatory system AND your immune system. It’s a network of vessels and lymph nodes that make up your body’s drainage system. The word Lymph comes from the Latin word lympha, meaning, water. As these fluids move through the tiny lymph nodes, Harmful organisms and cancer cells are trapped and destroyed by the lymphocytes. Those lymphocytes are then added to the lymph which flows from the nodes, back into the bloodstream. Unfortunately, the lymphatic system is also notorious for transporting cancer cells around the body, also known as metastasis. Doctors call it called lymphoma when cancer begins in the lymphatic tissue. Leukemia is related cancer in the bone marrow and blood. It’s called lymphadenopathy when one, or more, of your lymph nodes, become enlarged. This usually happens when you have an infection, or in response to inflammation. When many the enlarged lymph nodes are in different areas of the body, it can be a symptom of a systemic infection like mononucleosis, or inflammation like rheumatoid arthritis. It can also be a sign of or cancer. Lymph nodes can trap cancer cells, but if they don’t destroy all of them, the nodes can become secondary tumor sites. My husband felt a string of hardened enlarged lymph nodes along his left clavicle. These are supraclavicular lymph nodes. He usually avoided doctors, always thinking whatever ailed him would go away on its own. This time, though, he called and made an appointment immediately. He had stage IV lung cancer. Because doctors diagnosed and treated him as quickly as possible, Dan is still alive today. If you discover hard, enlarged lymph nodes, get them checked out. Sometimes lymph accumulates in a patient’s face or limbs. This is called lymphedema. This is a common problem for cancer patients who have had their lymph nodes removed. Treatment is usually massage and compression sleeves. Thankfully, it’s usually temporary. Your spleen is basically a giant lymph node. It filters your blood. As it does, it removes old red blood cells, recycles iron, and plays a big role in your immune system, to the point that if you don’t have a spleen, you are far more likely to get certain infections. Your thymus is also part of the lymphatic system. This is where the T-cells mature. By the way, if you’ve ever heard the term, “sweetbread,” referring to a culinary delight, they are specifically talking about a calf’s thymus. I’ve never eaten them, but have heard they are delicious. I am an author, writer, and speaker and homeschooling mom of 3. 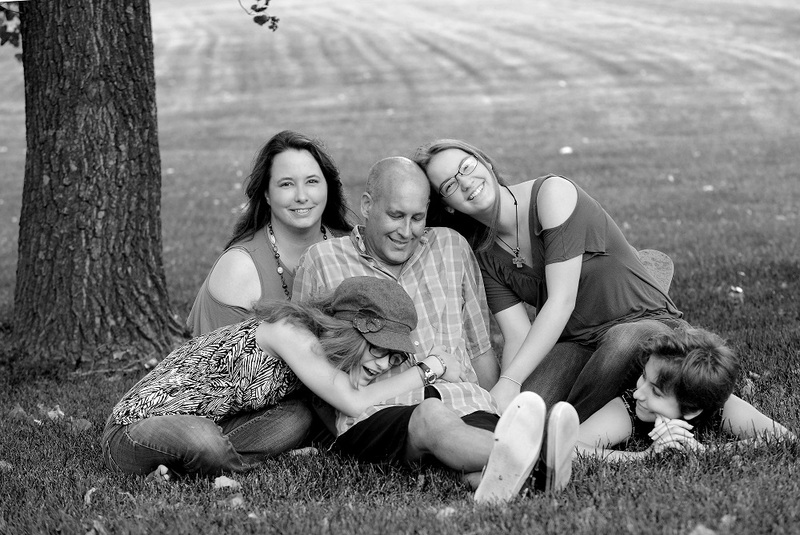 Since my husband, Dan was diagnosed with stage IV lung cancer in 2012, I’ve focused my writing and speaking on helping cancer patients and their families advocate for themselves and live life to the fullest, despite their illness. My goal is to help people face cancer with grace. My book Facing Cancer as a Friend: How to Support Someone Who Has Cancer, is available on Amazon.com. Very informative – thank you!